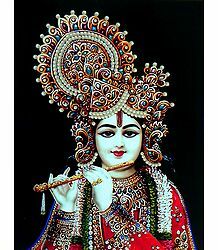 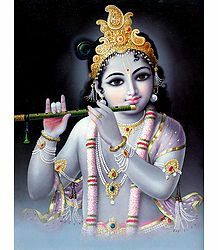 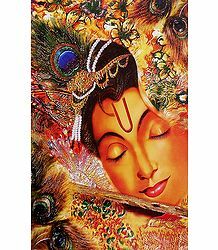 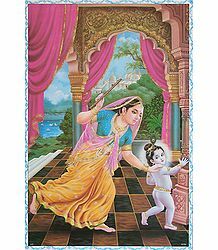 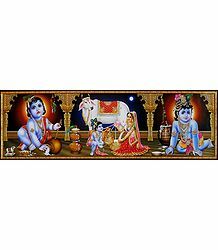 Radha and Lord Krishna are the symbols of love. 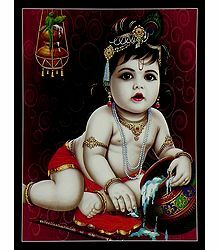 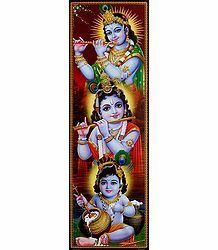 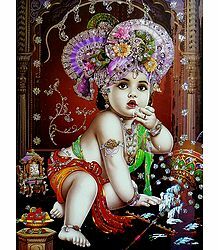 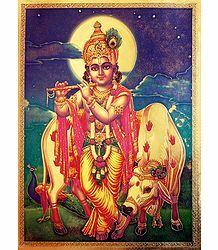 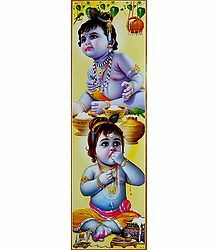 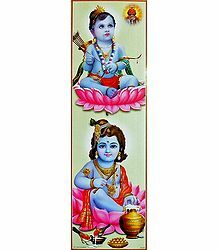 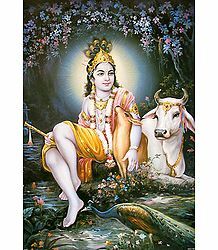 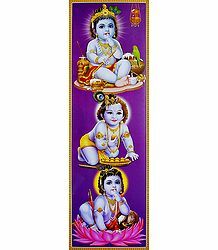 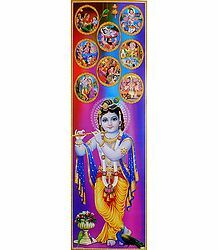 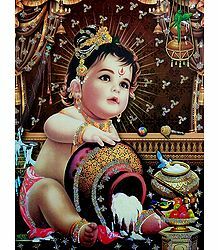 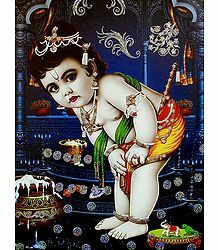 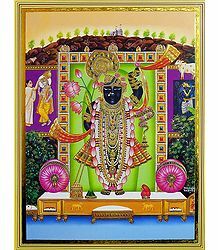 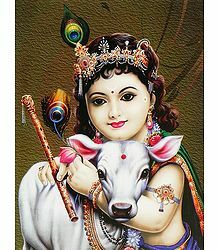 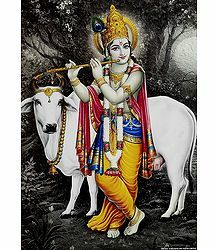 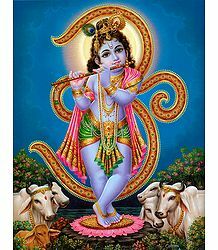 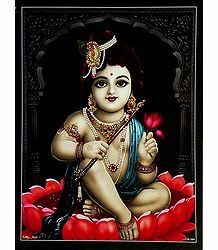 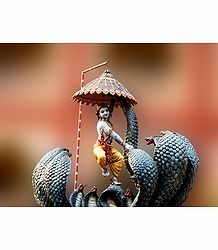 They are worshipped by Indian Vaishnavas and followers of Isckon. 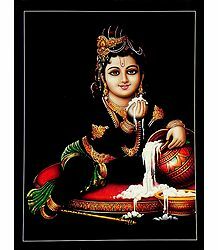 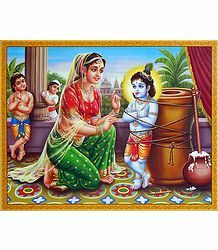 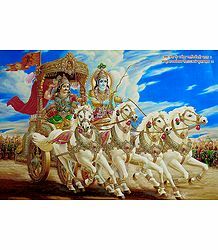 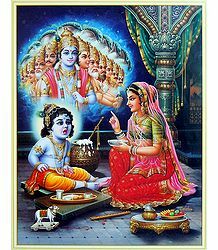 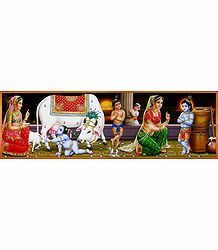 The love of this divine couple is chronicled in various Hindu texts, the Geeta Govindam by the poet Jaidev, devotee of Radha and Lord Krishna, being the most popular among these. 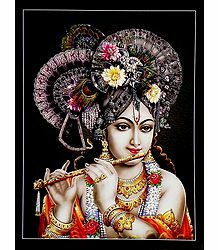 The various Indian classical dances, notably Odissi and Manipuri, depict very beautifully the tales of love of this divine couple.